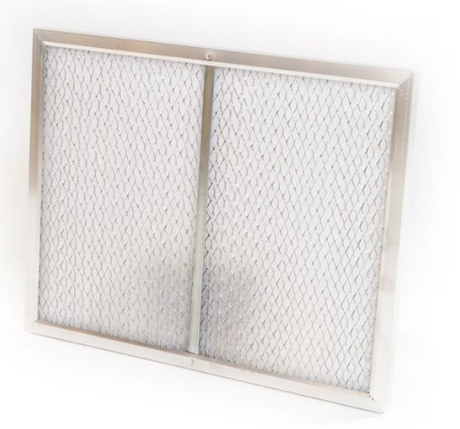 Replacement washable electrostatic outer filter fits the General 10-550, 10-600 air cleaner as well as a number of brands like Delta and others. These filters are basically a onetime purchase instead of always having to replace dirty filters. Simply wash and reuse.